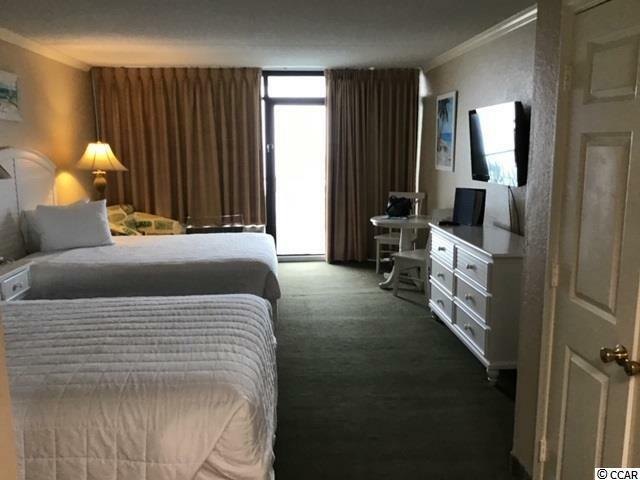 Ocean Front Condo on the Famous Golden Mile offers an Efficiency with two Queen Beds and One Full Bath, Large Screen TV, Efficiency Kitchen and Beautifully Decorated with fantastic Direct ocean front views from the Large Balcony and is on the Rental Program with Sand Dunes Resort. 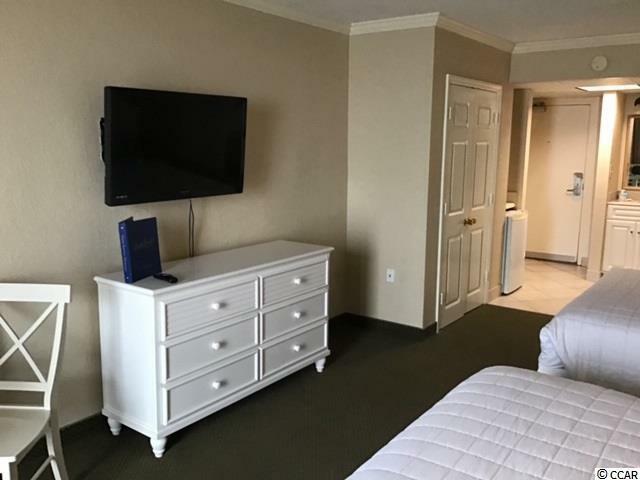 One of Seven Buildings at the Resort and offers loads of amenities: In ground pools, children's play ground, water park with slides and water fall, lazy river, restaurants, work out and spa facility. Never run out of entertainment for the whole family. 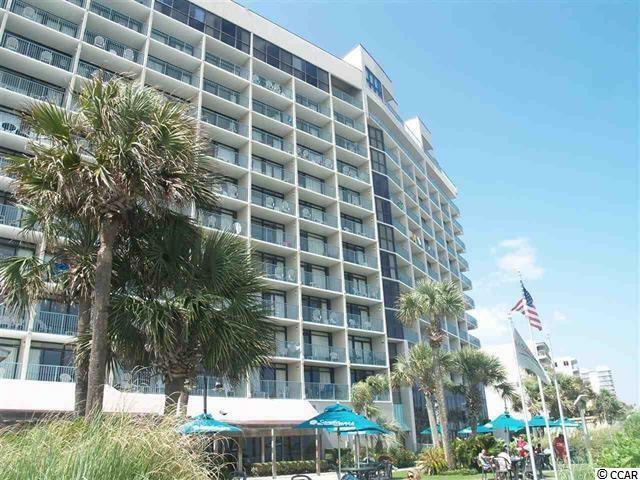 Great for second home owner or investment opportunities on the Ocean plus you can use as your get away vacation and still get great rental income. Call your family and friends for this great opportunity. 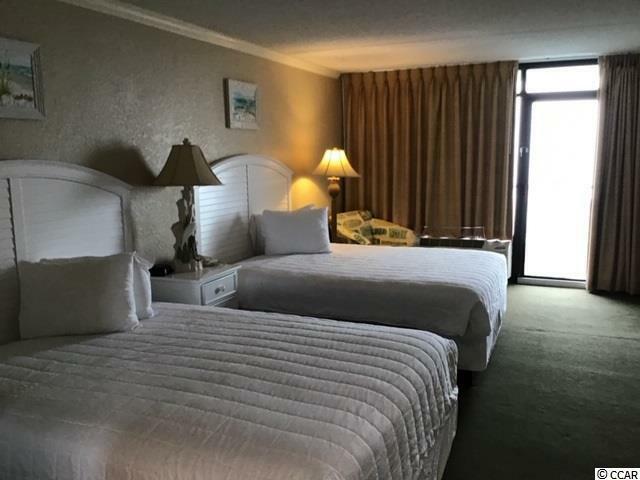 Located in the best easy access to all the fun in Myrtle Beach ocean front designation - Boardwalk-Shopping- Dining at it's Best.